Jobs Available - Now Hiring! Starting pay ranges between $15.50 and $19.50 per hour, plus benefits, for employees hired full time. Our services include hardscaping (pavers, natural stone, stone veneer, outdoor kitchens, fireplaces and firepits, etc. ), landscape lighting (low voltage and line voltage), outdoor and indoor audio, mowing, mulching, maintenance, design and installation. We are a fast-growing company looking for skilled, responsible, and reliable employees. 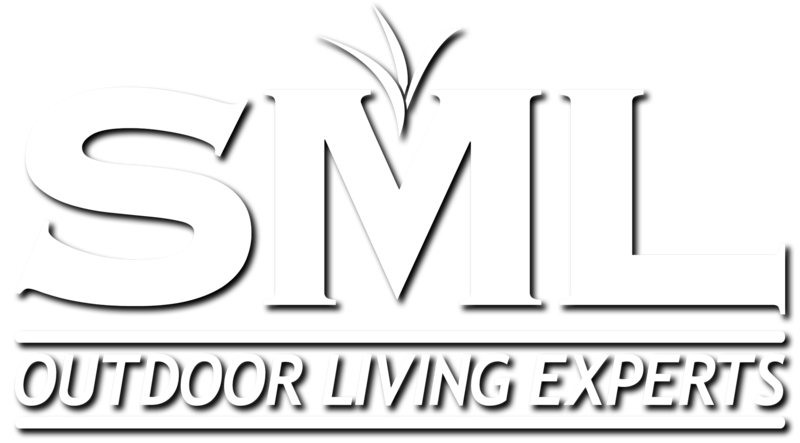 If you are hired as a full-time employee and you possess the skills, responsibility, and reliability that Seth Maurer Landscaping needs and expects, you will be rewarded with starting pay that’s above the industry average, health insurance that is 70% paid for by the company (unprecedented in our industry), and vacation benefits. In addition, you will be working for a company that is growing and excelling in the Outdoor Living industry. We want you to grow with us. Feel free to follow up with our office once you email your submission. The office phone number is 717-473-7384.